Current Vice President of NBA Referee Operations. Officiated two NBA All-Star games. 2003 – Received the National Association of Sports Officials (NASO) Gold Whistle Award. 2006 – Inducted into the New Jersey City University Athletic Hall of Fame. Received the United States Army’s Civilian Service Award. Bob Delaney is retired from the NBA after 24 years of officiating. He officiated 1,500 regular season games; nine NBA Finals and two All-Star games. 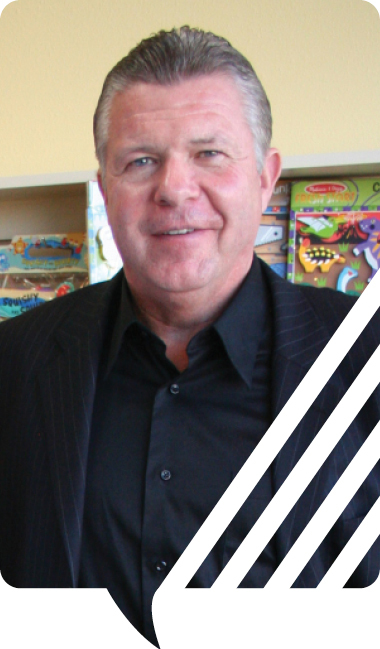 He has also served on the National Basketball Referees Association executive board. Before working in the NBA, Delaney served as a New Jersey State Police trooper, working undercover to undermine the New Jersey mob. He testified before the United States Senate on organized crime with the focus on the Genovese and Bruno crime families. Delaney also co-authored, Covert, with Dave Scheiber. The book goes into detail on Delaney's journey as Bobby Covert, his undercover identity to take down the organized crime families. The booked launched in February 2008. It was named one of USA Today’s “Best Books of the Year” and called “an undercover memoir for the Sopranos age” by the New York Times. Delaney has provided training for various law enforcement agencies through the United States, Canada and Europe. Delaney is an ambassador to the NBA Cares program. Delaney is also very active in helping people understand and identify symptoms of Post Traumatic Stress Disorder and the impact it has on the individual and their family and friends. 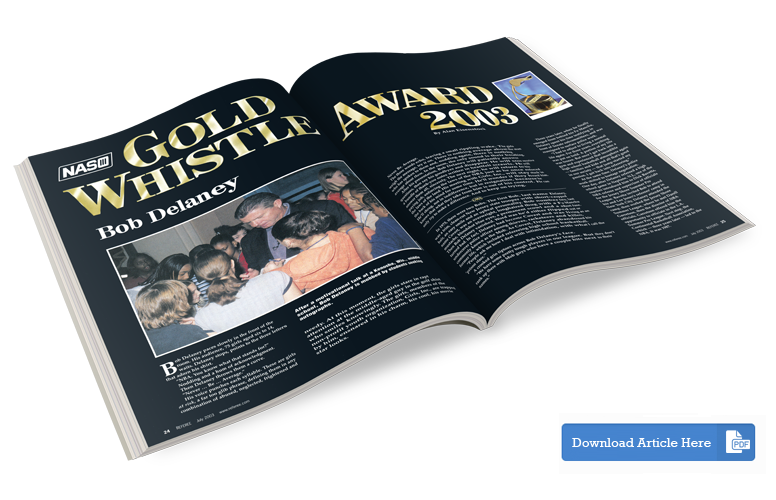 Bob Delaney appeared in a feature article in the February 2001 issue of Referee Magazine. "Bobby is one of the upper-echelon guys in the league, no doubt about it. He's very passionate individual who gives 110 percent and always strives to be the best in any endeavor he undertakes. His desire and pursuit of excellence has made him one of the best at his craft. He has a special sense of pride and a great work ethic, which combined with his energy and enthusiasm are key factors in his success. He's highly respected and people are confident when he's blowing the whistle -- on and off the court."